Wash out door unit inside out. Clean & check air filters. Clean & check indoor coil. Check air flow across the indoor coil. 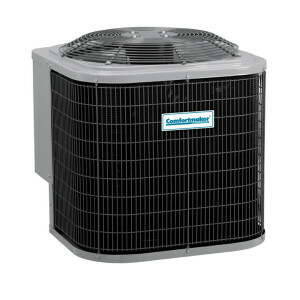 Operate A/C or heat pump in cooling mode and check cooling performance. Check condensate drain & related pump.